Hello. I’m Tess O’Leary and this is my blog. 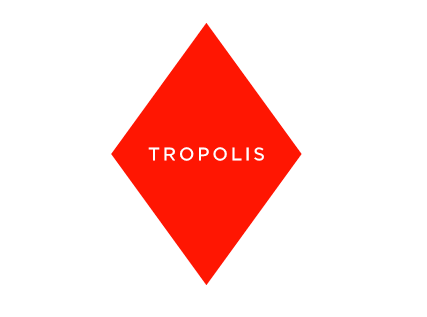 My perspective and knowledge of culture, creativity and communications has led me to create Tropolis which puts a distinctly moody lens on cities, so I connect people to places through moods, radiating real and emotive city experiences around brand values from the glamorous and wild to inventive or dark. With a training in architecture and graphic design I’ve zigzagged and juggled my way around brand and cultural strategy, content, creative production and new product development – digital and real. I’m equally at home working with spatial, digital, conceptual (chaotic) propositions from start-ups to big brands and cities right across government, travel, hospitality, luxury and lifestyle sectors. 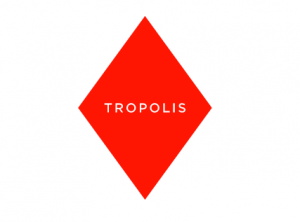 Tropolis helps people feel their way around places through cultural strategies, content, reports and guided city experiences – to fulfil and evoke moods. We know what to do, where to go and where to find the best in the most unlikely places: the latest, greatest and brightest to the dark, deep and disruptive. We inform and inspire brands and cities to become more culturally relevant through their projects, products and services. We sync them with shifts in high, low, fast, slow culture. Moods provide an intuitive framework to connect people to places and challenge the norm. We’re engaged for our knowledge, PoV and ability to package it in a number of ways for businesses looking to do something different. We cut through the noise, the dross and all the me-too stuff to bring an edge to the conversation. • CULTURAL STRATEGY for brands and city halls, government agencies, DMO’s and built environment professionals. Our cultural strategies inform or complement placemaking, city branding initiatives and tourism campaigns. • CONTENT CREATION & CURATION curated itineraries around brand values to create subtle cinematic experiences that people can feel right through the city. Cultural and lifestyle content published in multi-languages across all channels and media. • BRAND STRATEGY, INSIGHTS AND IDEATION trends and insight driven reports for businesses and agencies to inspire and inform the next proposition, product or service innovation. We understand the key drivers behind the luxury market and have a strong perspective on what will define the leading luxury brands of the future.